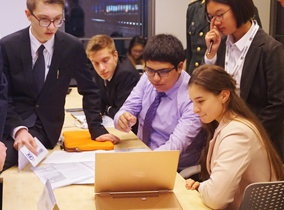 Participating in student government, joining a student club or organization, or volunteering for a service project are just a few ways to discover new ideas and cultures, pursue your interests and hobbies, develop new skills and sharpen old ones, and contribute to NYU Shanghai and the greater Shanghai community. 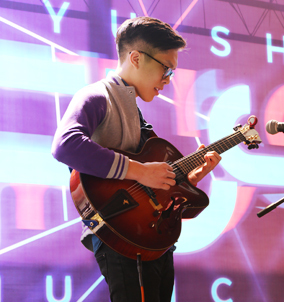 All students are strongly encouraged to join at least one club or extra-curricular activity during their time at NYU Shanghai. The NYU Shanghai Student Government currently funds and supports more than 35 student clubs and organizations. 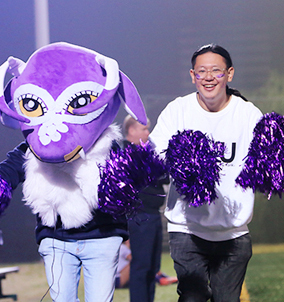 The Office of Student Life also facilitates a variety of initiatives and programs that help break down barriers between people of different backgrounds, strengthening the culture of understanding that NYU Shanghai strives to embody. 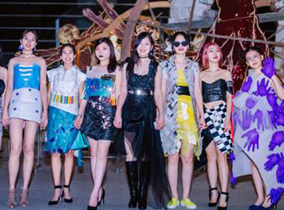 NYU Shanghai also provides opportunities for community engagement– whether with the residents of the city of Shanghai and communities across China in the areas of education, environmental protection, and more. 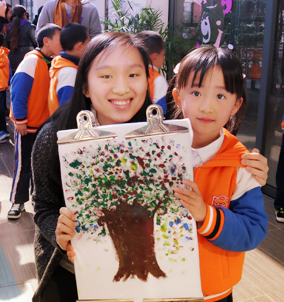 For information about getting involved with activities outside the classroom, contact the NYU Shanghai Student Engagement Center at shanghai.involvement@nyu.edu. To meet the staff from the Office of Student Life, click here. 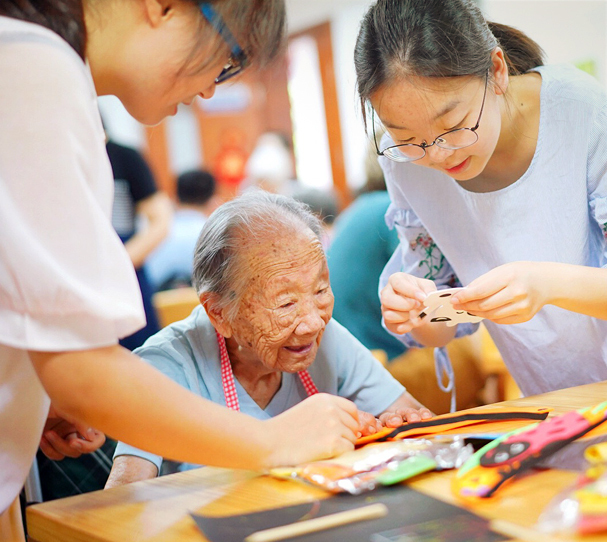 Members of NYU Shanghai’s Class of 2022 fanned out across Shanghai last week to volunteer in nursing and foster homes, animal shelters and a school for people with disabilities.